I had hoped to announce the winner of this month’s giveaway event on my birthday (Friday), but I sort of got swept up in party preparations. Congratulations to our winner, Jayne R.! 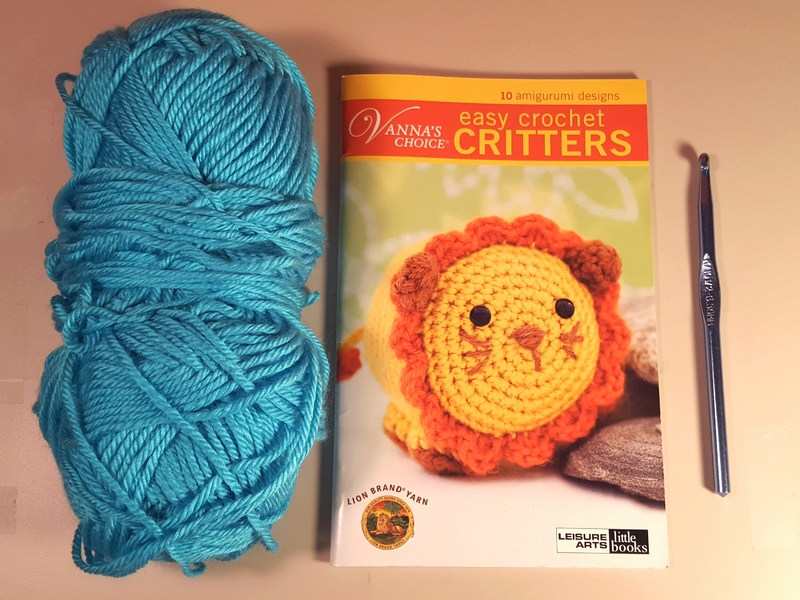 Jayne won this fantastic Lion Brand Yarn’s Easy Crochet Critters pattern booklet! It contains detailed patterns with adorable pictures of 10 different amigurumi designs: lion, giraffe, penguin, sea lion, monkey, snowy owl, walrus, hippopotamus, elephant and crocodile! Didn’t win? No problem! You can find the booklet here on Amazon. You’re still winners in my book. Stop by the Two Hearts Crochet Etsy store and get 25% off ANY item by using promo code HAPPYBIRTHDAY25. The coupon will expire on September 1st, so make sure you get your savings in throughout the rest of this month! 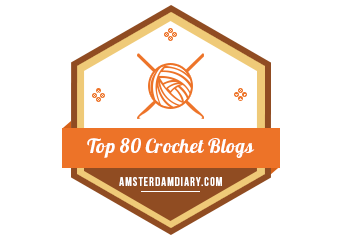 Shop at the Two Hearts Crochet Etsy store now!